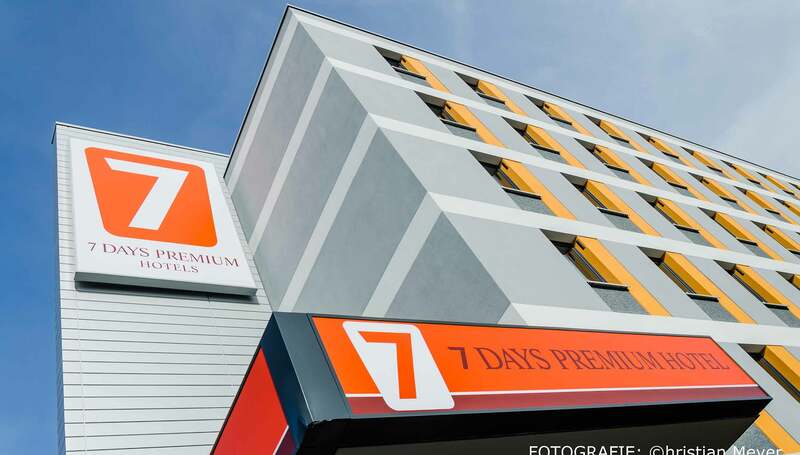 This modern hotel will open in April 2019 and is located within walking distance to Berlin Schönefeld Airport. 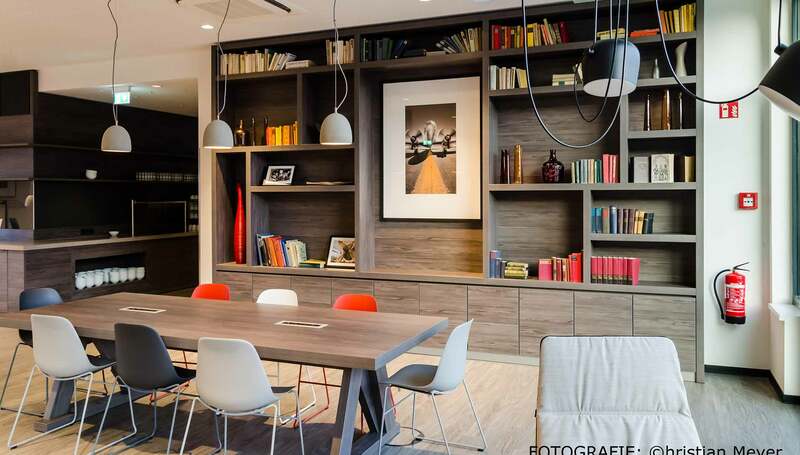 It is the ideal accommodation option for travelers coming/ leaving Berlin, as you will reach the city centre within 30 minutes by train (RB14, RE7), but you are also close to the airport. All 155 comfortable rooms for double and single use feature king size bed or 2 separate beds, flat screen TV, bathroom with shower and hair-dryer, air condition, soundproofed windows as well as free wifi. Additionally the hotel has an open lobby with different working places and lounge chairs, where you can relax the evening with a drink from the bar. 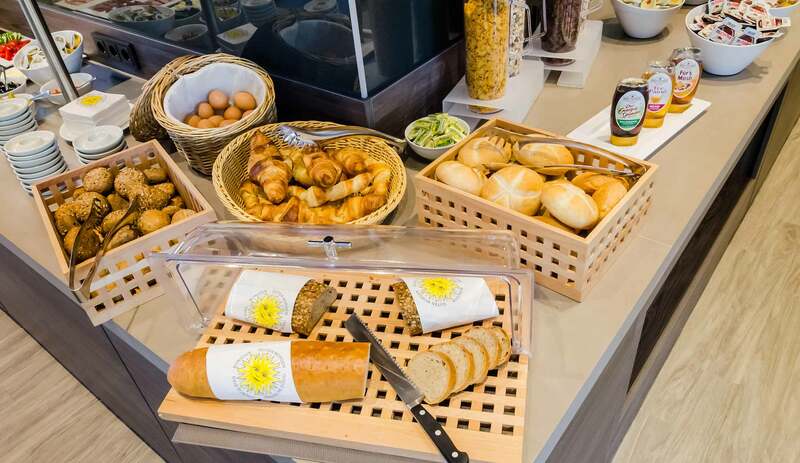 Start energized in the day with our rich continental breakfast buffet. Parking spaces are available around the hotel. Pets are welcome for an extra charge. The reception is staffed daily from 6:00 a.m. – 10:00 p.m.